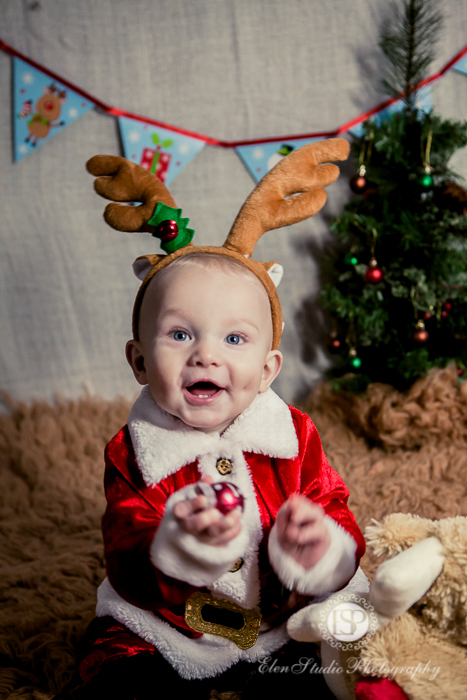 It is the time of the year when ‘Christmas is coming’… This is time to prepare presents for your loved ones, and a photographic present is not an exception. 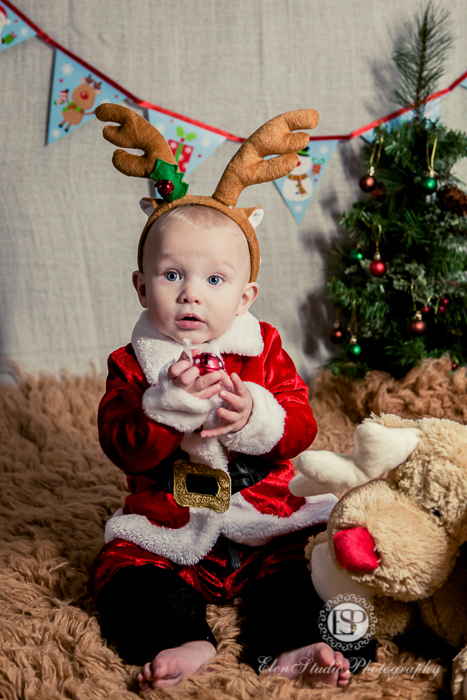 And here is an idea, a Christmas baby shoot in Derby with Elen Studio Photography. But it all starts from having a good shot. 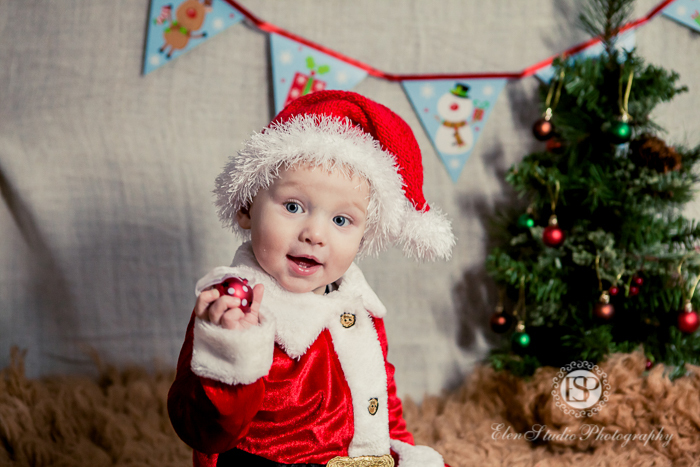 I would like share with you some Christmas baby photographs for a Christmas mood. 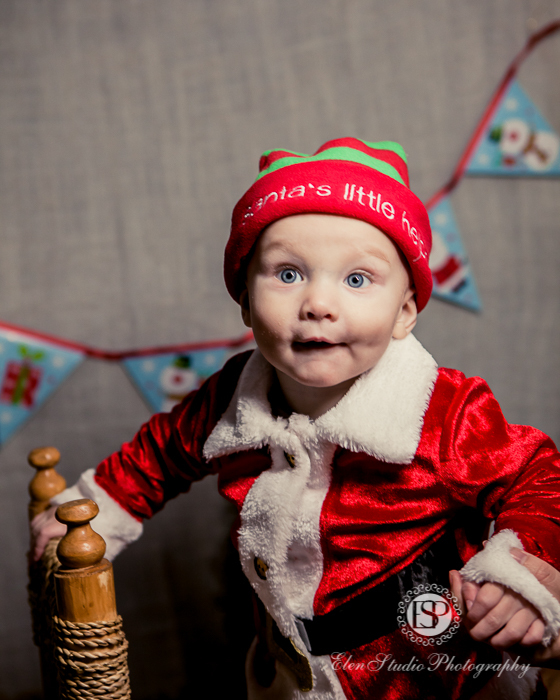 Here are some Christmas photographs of Mr J. 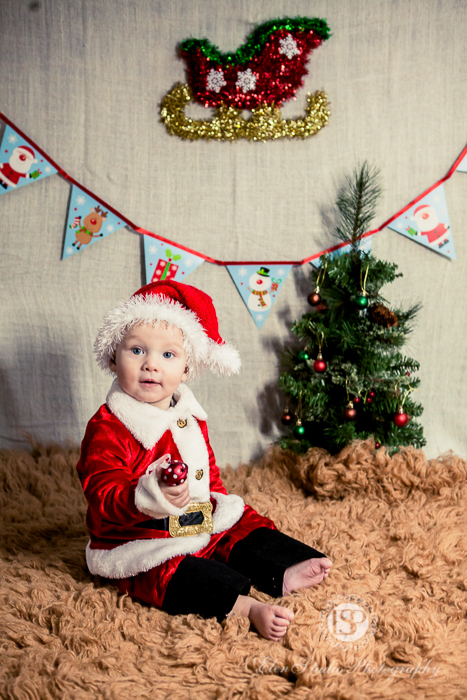 In this photos he is around 10 months old and this is his first Christmas! I love Christmas atmosphere!